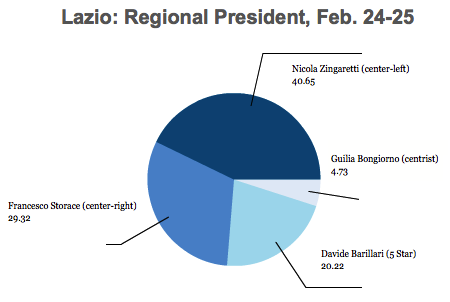 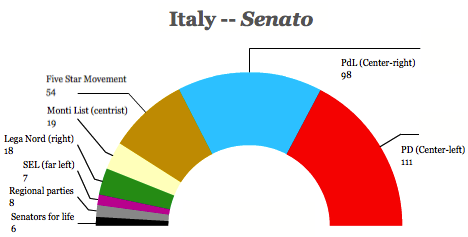 For what it’s worth, we have the final results from the weekend’s Italian election from the interior ministry. 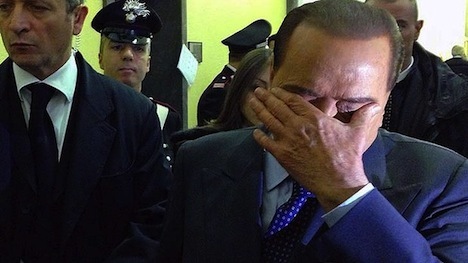 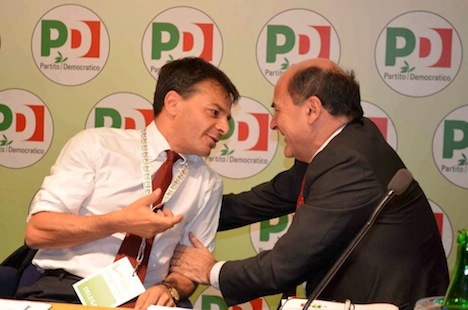 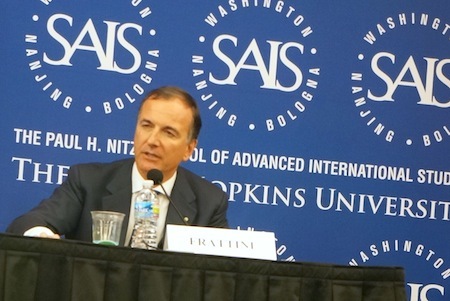 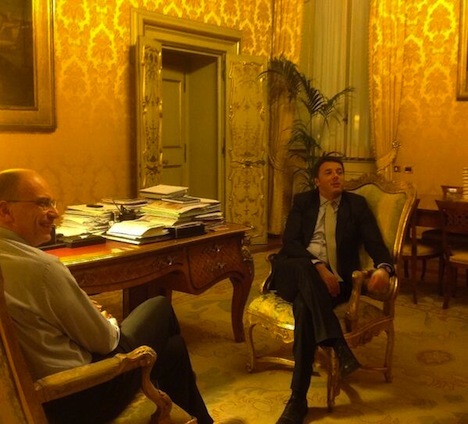 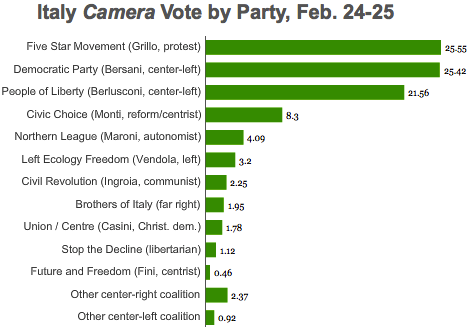 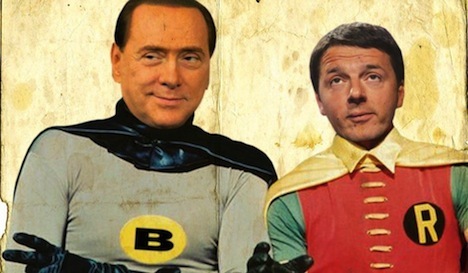 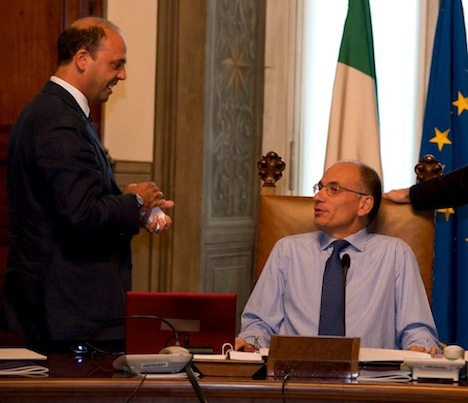 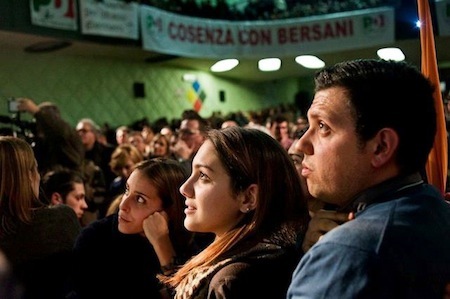 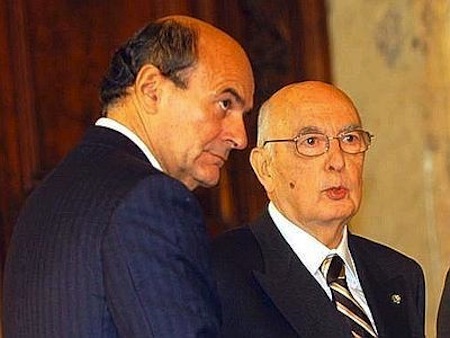 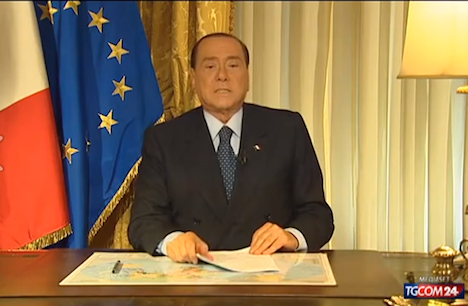 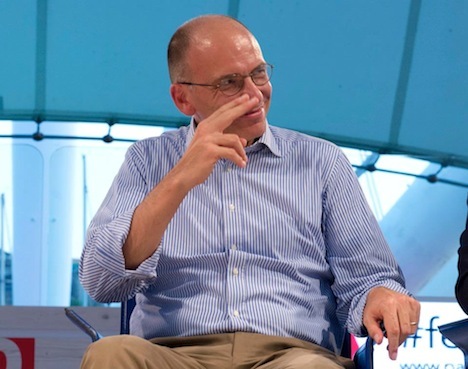 As exit polls indicated and early resulted showed, Pier Luigi Bersani’s centrosinistra (center-left) coalition won 29.54% in the race for Italy’s lower house of parliament, the Camera dei Deputati (House of Deputies) to just 29.18% for former prime minister Silvio Berlusconi’s centrodestra (center-right) coalition, 25.55% for Beppe Grillo’s protest Movimento 5 Stelle (M5S, the Five Star Movement) and just 10.56% for technocratic prime minister Mario Monti’s centrist coalition. 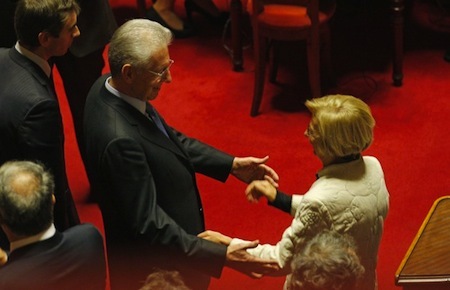 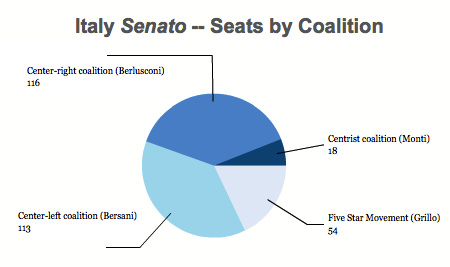 In the upper house, the Senato (Senate), there’s no such ‘seat bonus’ at the national level; instead, the winner in each of Italy’s 20 regions gets a ‘bonus’ in that it wins 55% of the seats in each region, meaning that the centrodestra actually edged out the centrosinistra in total number of senatorial seats, even though Bersani’s coalition won 31.42% and Berlusconi’s coalition won just 30.58%. 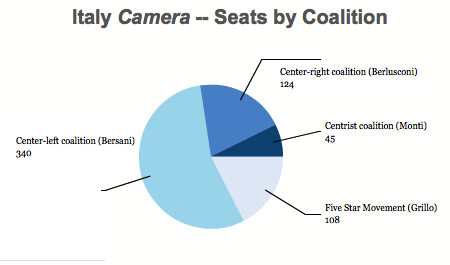 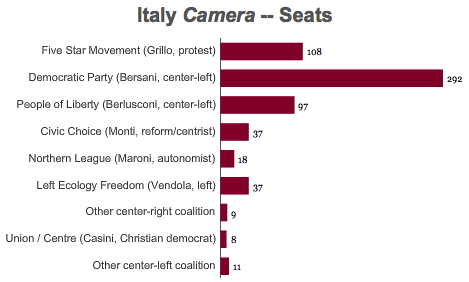 That means, of course, if the Senato‘s seats were awarded on the same basis as the Camera‘s seats (they cannot be out of constitutional considerations with respect to Italy’s regions), Bersani would be the clear prime minister today. 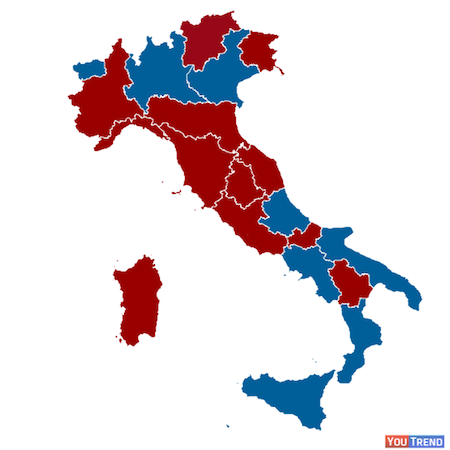 As you can see, not only did Berlusconi nearly sweep the mezzogiorno, the swath of southern Italy that contains Campania and Sicily, (the second- and fourth-largest regions), his coalition won Lombardy, the largest prize in the center-north of the country. 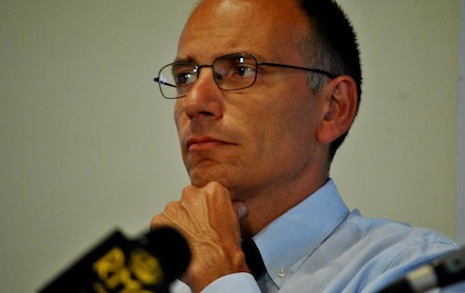 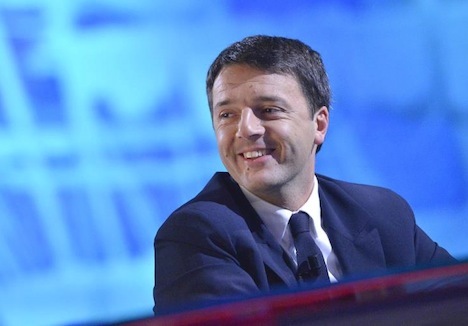 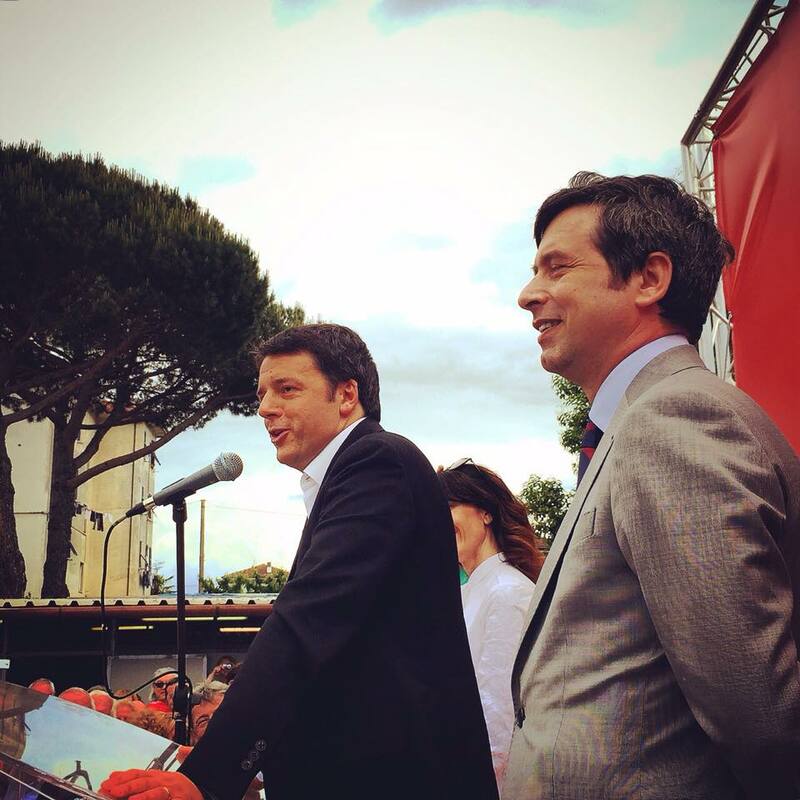 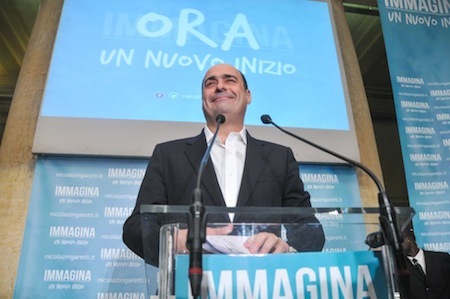 His coalition also came very close to winning Piedmont in the northeast and Lazio in the center as well, and the centrosinistra leads in total votes only because it was able to rack up large margins in its historically reliable heartland in the regions of Tuscany and Emilia-Romagna.